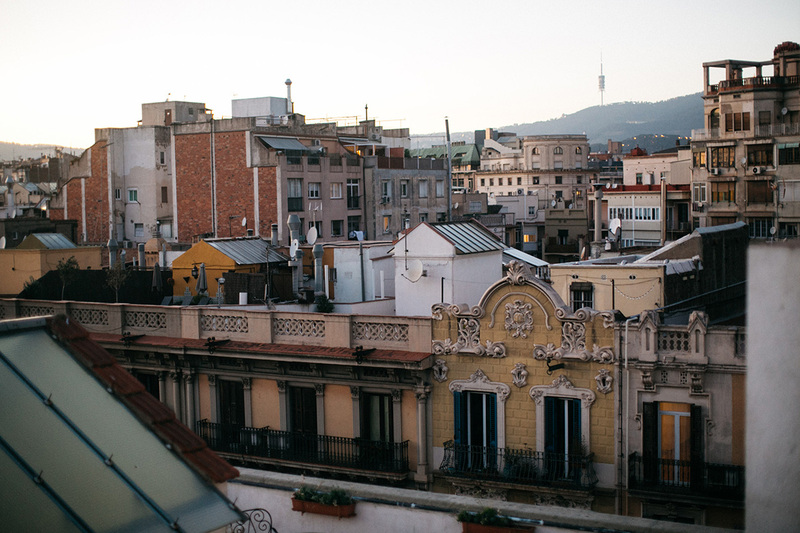 I got to spend some time in Barcelona this December and really fell in love with the city! 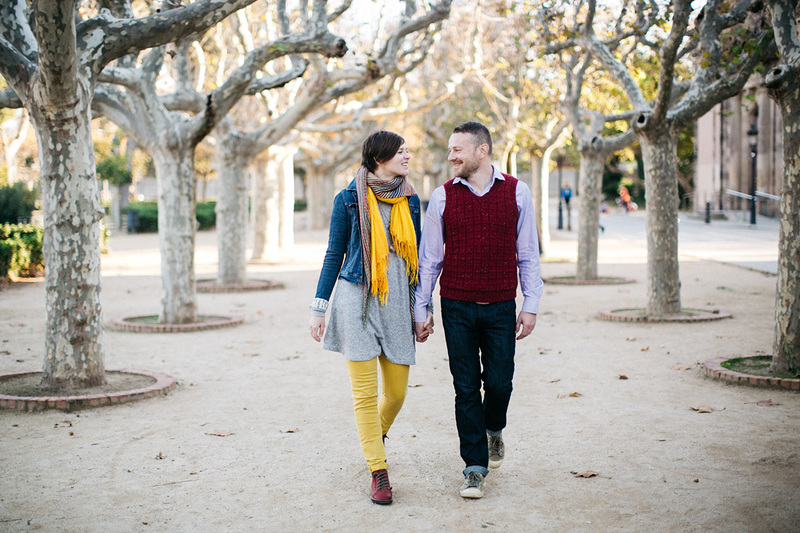 Winters are really mild there and on most days the weather was perfect for walking around. 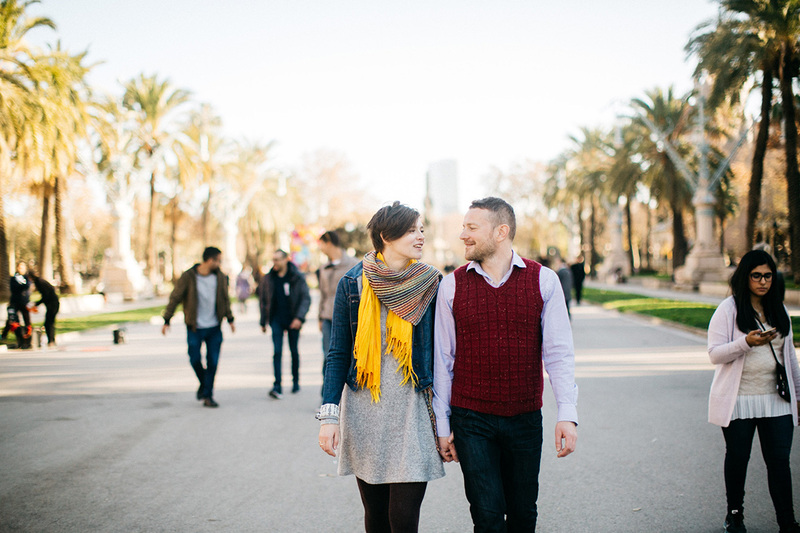 Demetry and Katia live in Minsk, Belarus and they were in Barcelona on vacation. 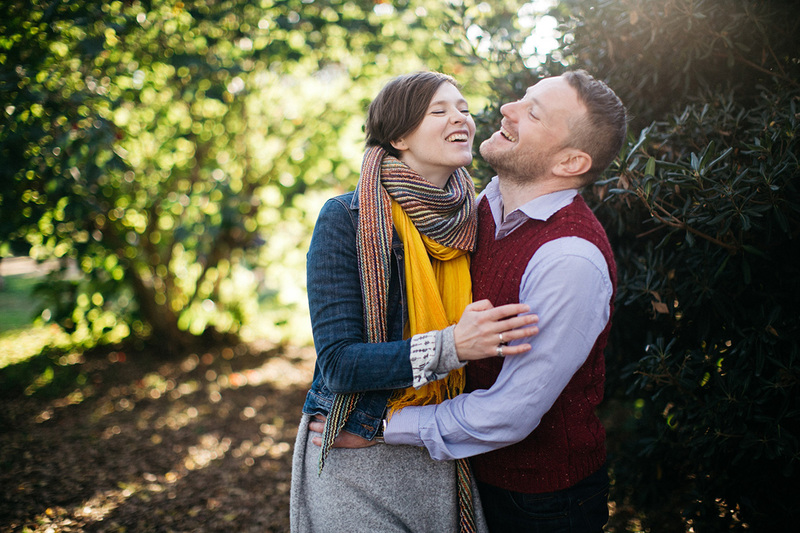 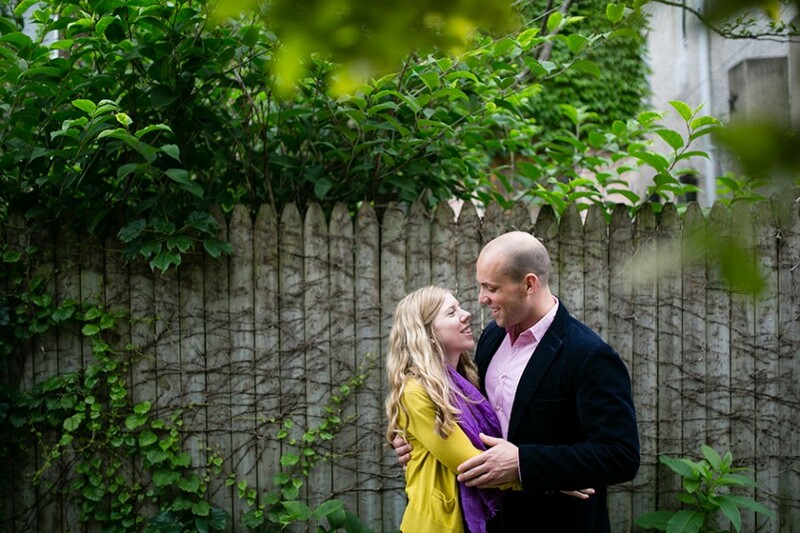 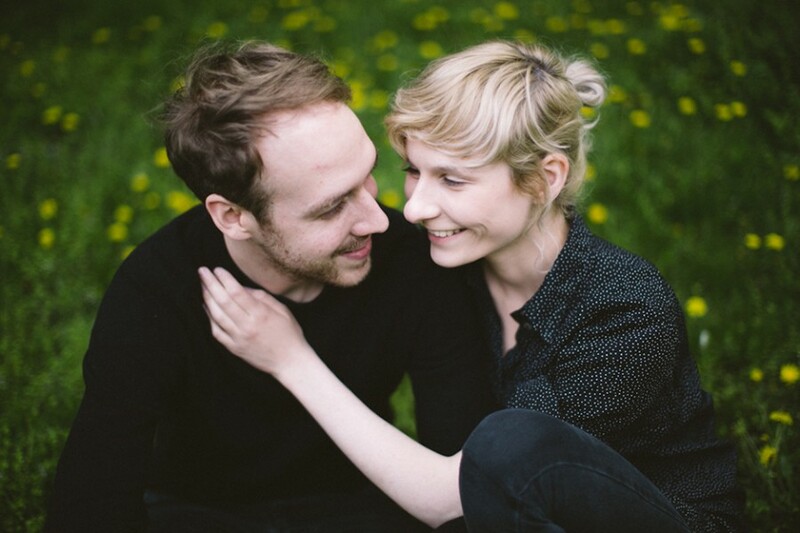 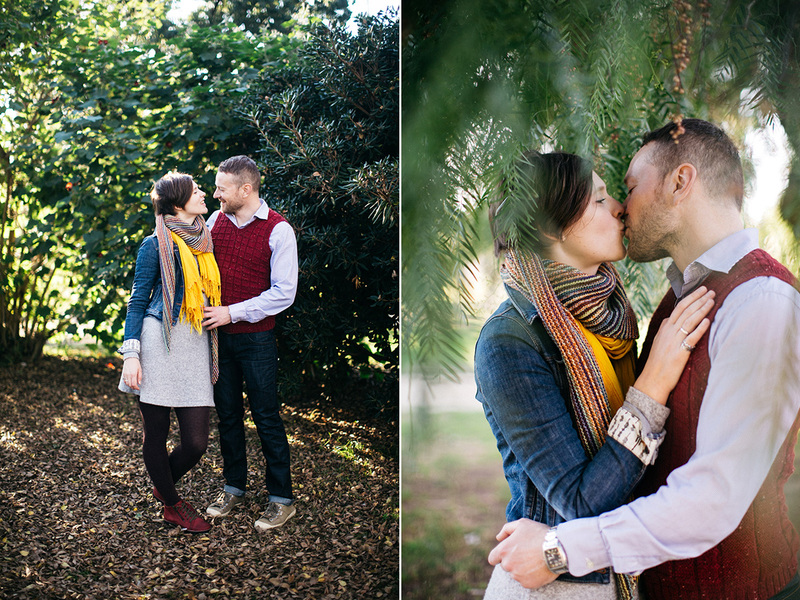 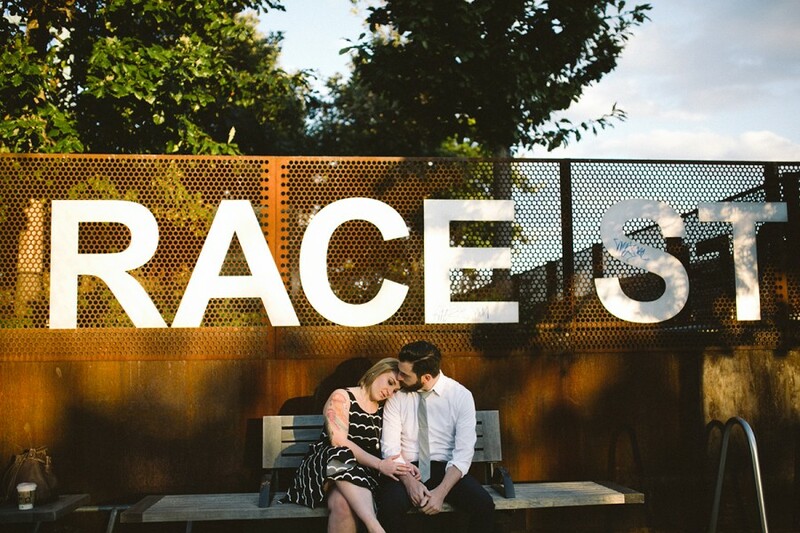 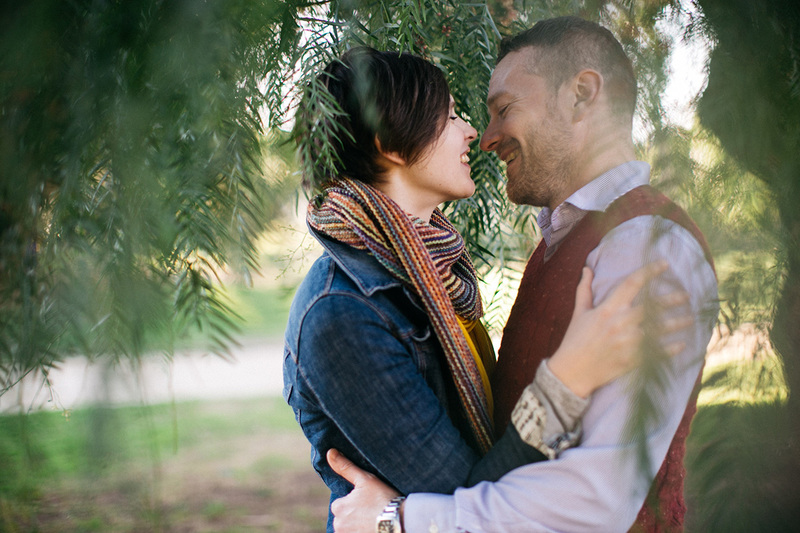 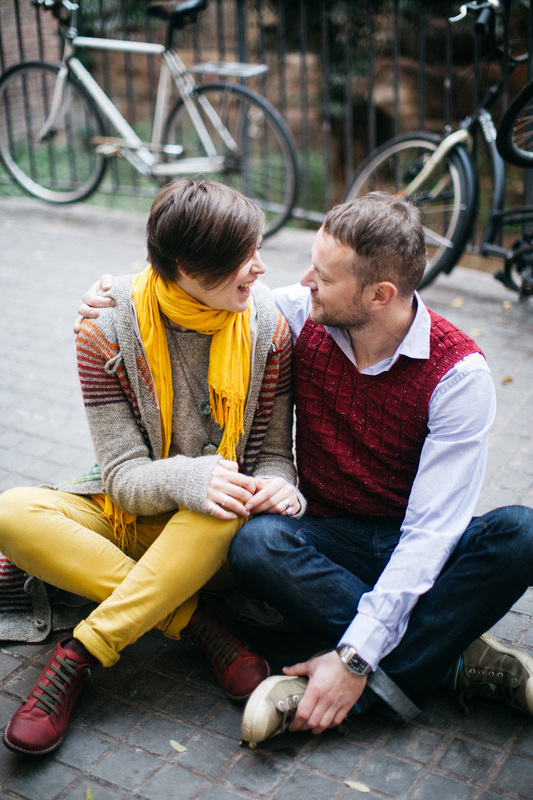 They are married and have been together for nine years and it was really special to do a couple session for them! 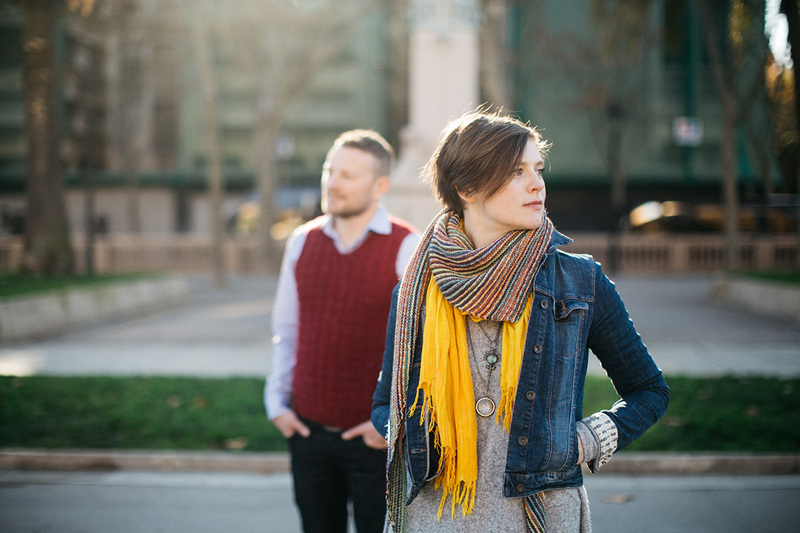 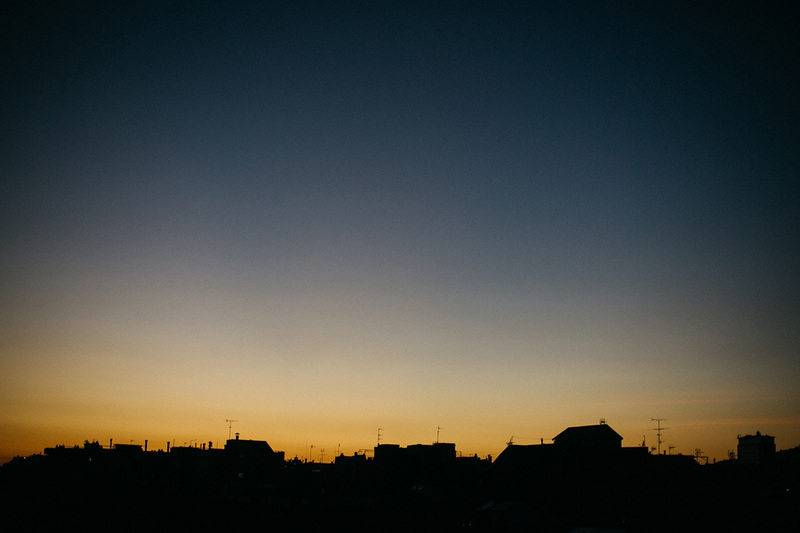 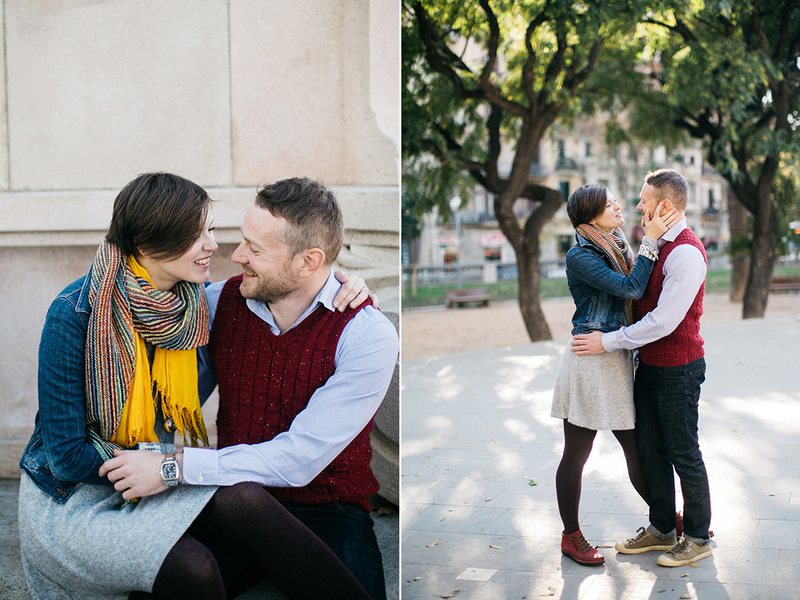 We walked around Gothic Quarter and Ciutadella park and ended the shoot on a rooftop at sunset. 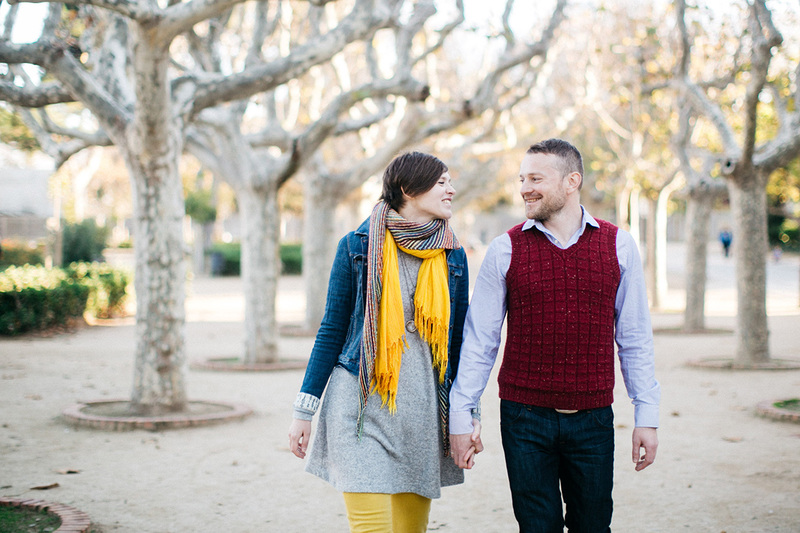 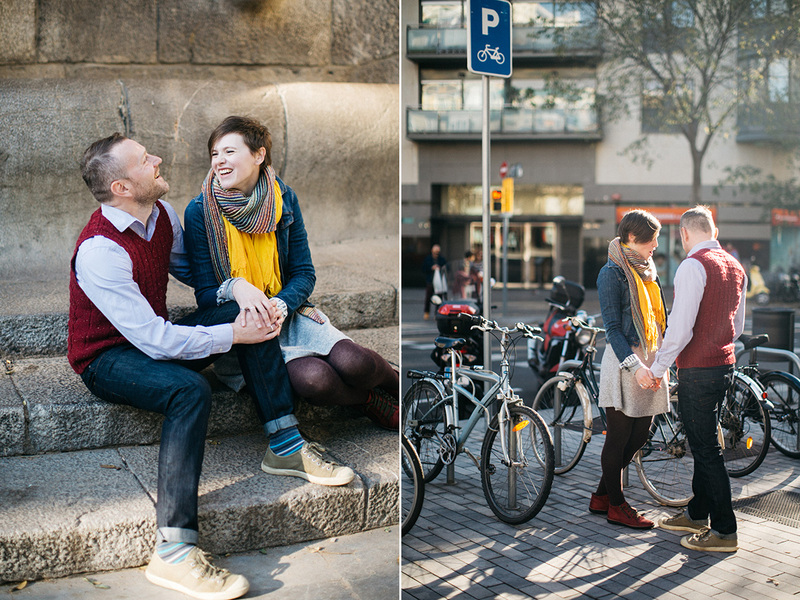 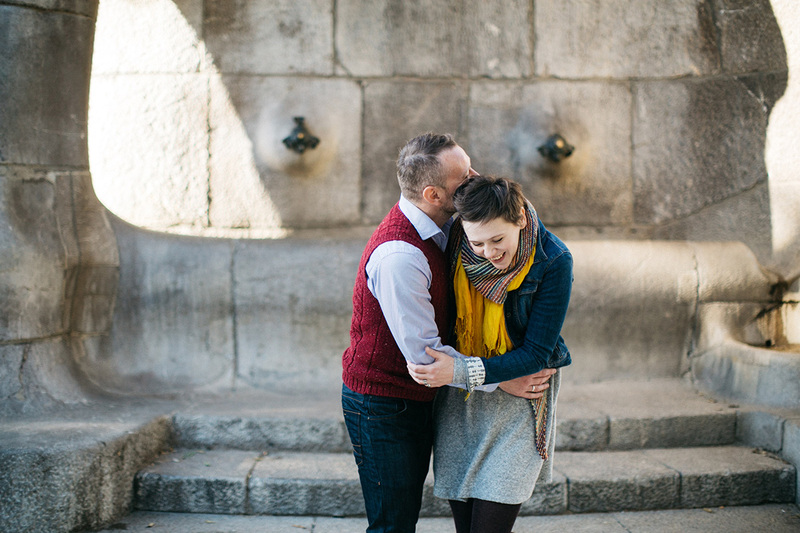 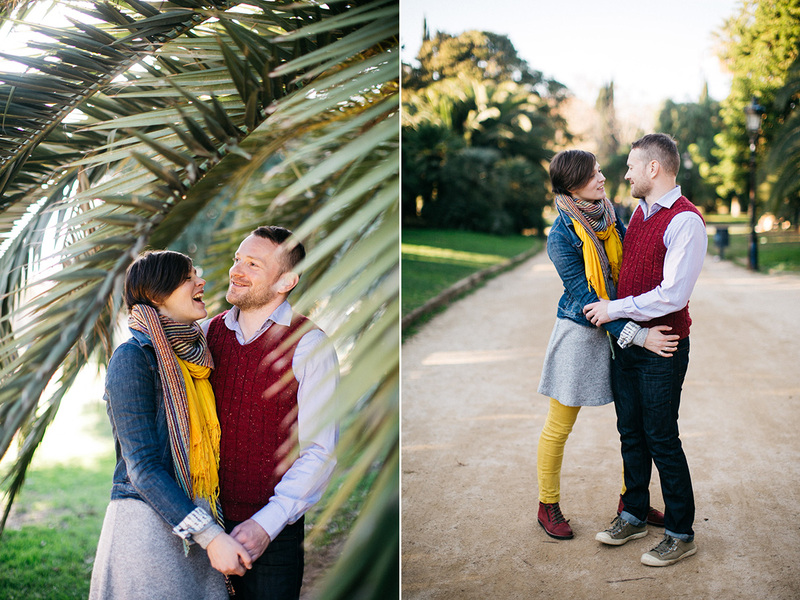 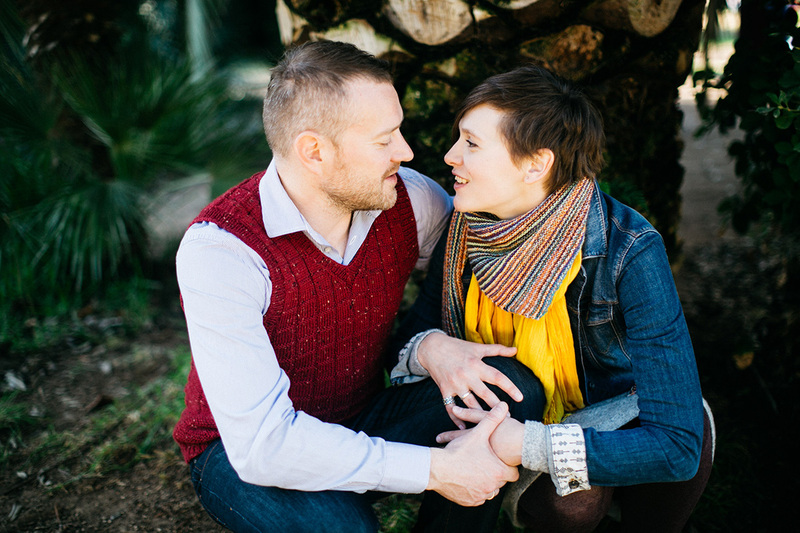 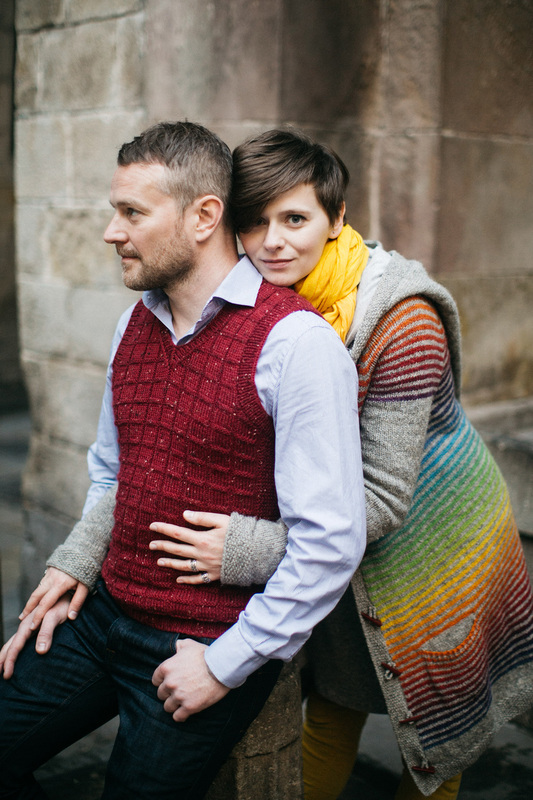 I really love photographing in new places and it was super inspiring to explore Barcelona with this fun couple!